Select one of these Custom Digital Backgrounds for your Personalized License Plate. We offer many different textures and colors to match everyones personality. These Plates are Heavy .04 Aluminum with 4 pre-punched holes. 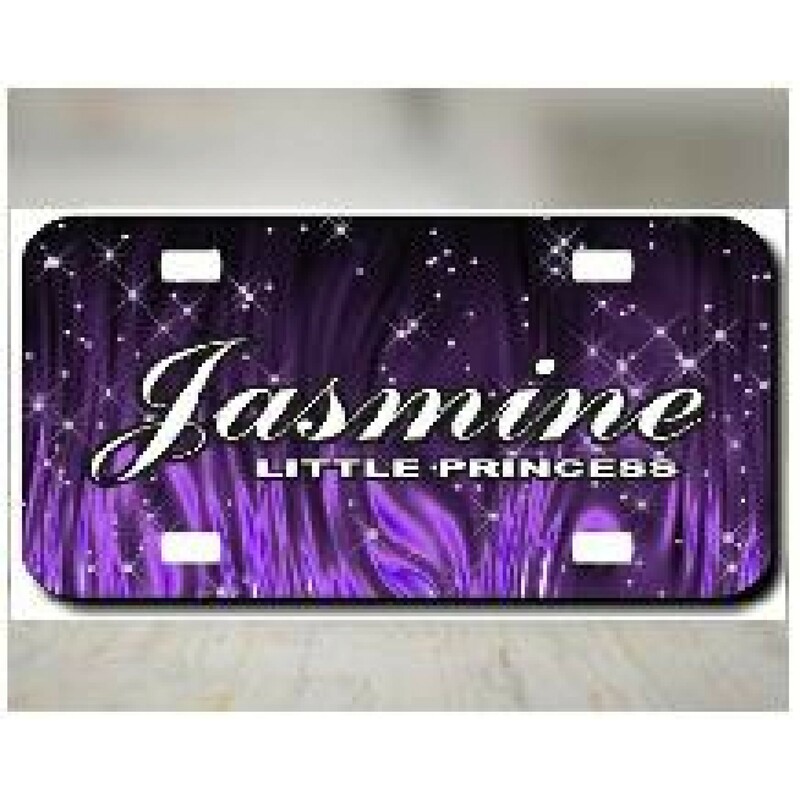 Custom Plate Backgrounds 10x20 stickers 9.95 inches..